Hello everybody! I am so excited to be hosting the first stop on the YA Shot Blog Tour. 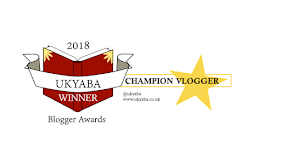 This tour is a collaboration of authors attending YA Shot this year and YA bloggers. I was so excited to be paired with Katherine Webber, author of Wing Jones. 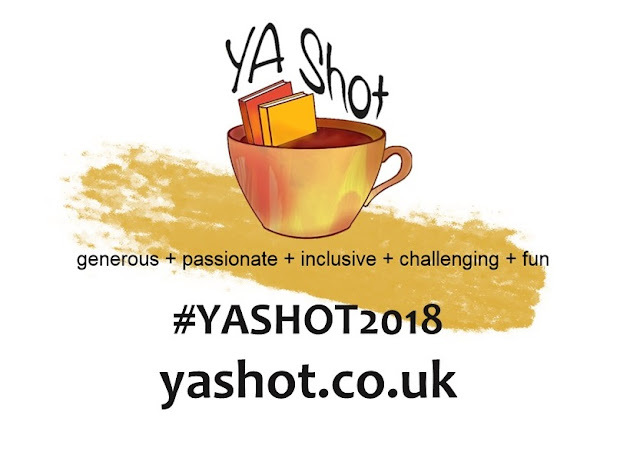 I hope you enjoy the first stop on the YA Shot Blog Tour, where I interview Katie about all things bookish. 1. Hi Katie! I know Wing Jones has been out a while now, but I'm sure there's a few people out there who have missed out on this gorgeous book! Can you tell us a bit more about it? Thank you for your kind words about WING JONES. WING JONES is set in Atlanta in the 1990s and is about a girl named Wing who has to come to terms with someone she loves unconditionally doing a horrible thing, and how through dealing with that she finds her own strength and comes into her own. 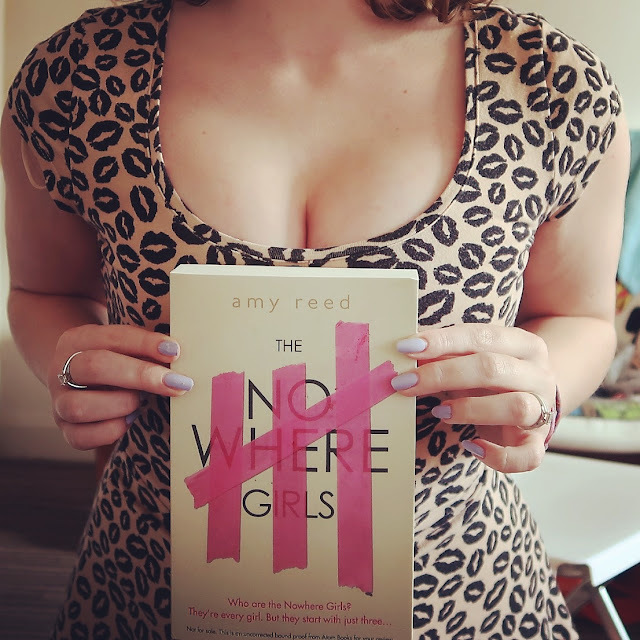 It’s about family, girl power, first love, friendship and finding yourself. 2. You have a new children's book series coming out this year, featuring a new character called Sam Wu, which you co-wrote with your husband. Did it make it easier, or more difficult to write with someone so close to you? It was a completely different process! I really enjoyed doing something so collaborative. Working with my husband Kevin was a lot of fun, and I think for this particular project I couldn't have written it on my own, so it was great to have a partner. The whole process is very different from how I write YA, and I think it was good for my brain to work a different way. It is definitely difficult at times co-writing it, but worth it in the end! 3. Do you prefer writing YA or children's books? Do you still plan them in the same way? The planning process is very different. Writing collaboratively requires a lot more structure. Kevin and I spend a lot of time brainstorming and then we write a very structured outline that we don't deviate too much from. For my YA novels, I rarely have an outline, and when I write a first draft, I tend to see where it takes me. I'm writing to find the story. After my first draft, sometimes I'll make an outline or write a synopsis that I can use as a reference while editing. My YA books require more rounds of edits, and SAM WU requires more planning and outlining. 4. Are you planning on writing another YA book in the future? If so, could you tease it? Yes! My next YA novel is actually out this August with Walker books. The title is ONLY LOVE CAN BREAK YOUR HEART and it is set in the Palm Springs desert. It's about a beautiful, popular girl named Reiko Smith-Mori who has secrets and cracks in her heart, the boy who thinks she's perfect, and what happens when they both want something the other one can't give them. It's about family, friendship, and finding yourself. 5. Are they any YA releases in 2018 you're dying to read? So many! I can't wait for the new Angie Thomas, On the Come Up, and the new Patrick Ness, And the Ocean Was Our Sky. I've been lucky enough to already read State of Sorrow by Melinda Salisbury and it is amazing. I'm also incredibly excited for the next book by Kendare Blake, I'm obsessed with the Three Dark Crowns series! And my MOST anticipated book has to be Muse of Nightmares by Laini Taylor. 6. Are there any authors you've not met, who you'd love to met? I've been fortunate enough to meet most of my favorite authors! I've met Laini Taylor, Jandy Nelson, Leigh Bardugo, Malorie Blackman, Patrick Ness, Angie Thomas, even Margaret Atwood! I'd love to meet Kendare Blake and Holly Black. And Libba Bray! 7. Which authors inspire you to write? So many! 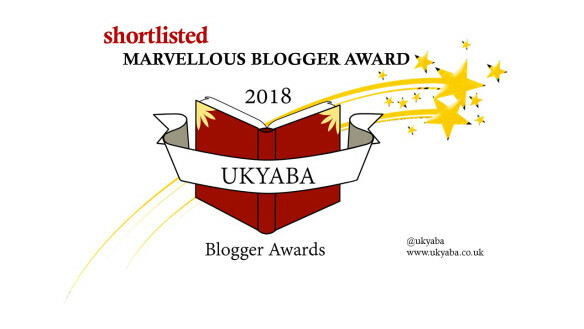 Definitely the ones mentioned above (Laini Taylor, Jandy Nelson, Leigh Bardugo, Malorie Blackman, Patrick Ness, Angie Thomas) but also lots of brilliant UKYA writers like Sara Barnard, Mel Salisbury, Kiran Milwood Hargrave, Tom Pollock, Louise O'Neill, Samantha Shannon, just to name a few! I'm actually reading an adult book! Gnomon by Nick Harkaway. It's brilliant so far. And I just finished Scythe by Neal Shusterman and thought it was excellent. My next YA read is Out of the Blue by Sophie Cameron. Thank you so much for your time Katie! Competition: Walker Books have kindly offered 2 copies of Wing Jones (with posters & postcards!) 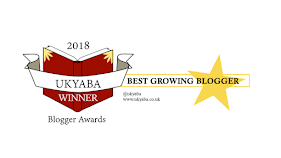 to nosaferplace readers. Just leave a comment below to be in with a chance of winning. UK only. Ends 8th March 2018. Ahh I really need to read Wing Jones! I remember seeing the beautiful sprayed edges when it came out. Agree with Katherine that meeting Angie Thomas would be AMAZING! I really want to read Wing Jones! The cover of Only Love Can Break Your Heart is beautiful too. Oooh, I would definitely like to win Wing Jones. This book sounds amazing! I'd love to read it!